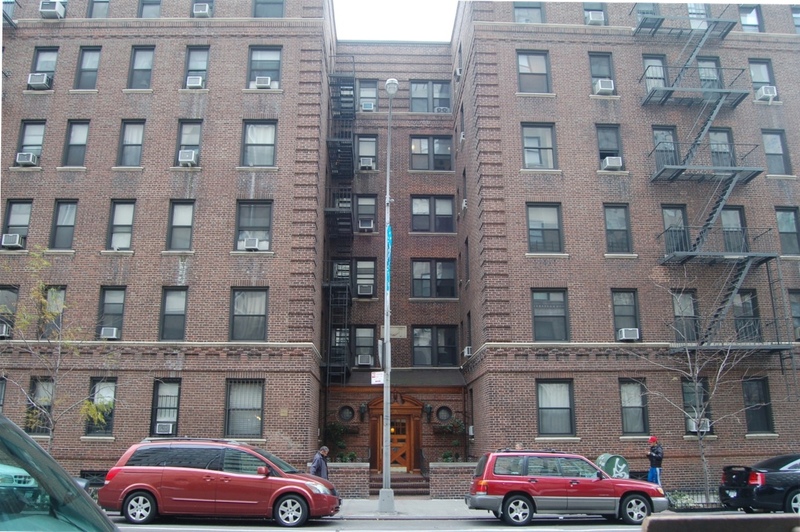 Located on the Lower East Side between 26th and 27th St., this Small beautiful pre-war brick face building offers tranquility in the midst of one of the most high energy, and active neighborhoods in Manhattan, home to many students including nearby Hunter and Baruch colleges. 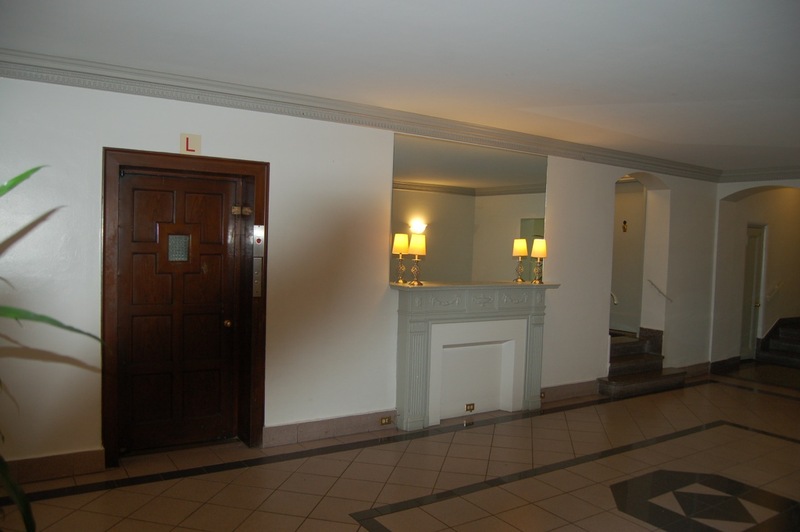 Located only a short distance from Penn Station for quick and convenient travel to anywhere in the city. Local attractions include Gramercy and Madison Square Parks, as well as Union Square which turns into the best farmers market in the city twice a week, and of course Madison Square Garden for some of the best sports and entertainment in the world. 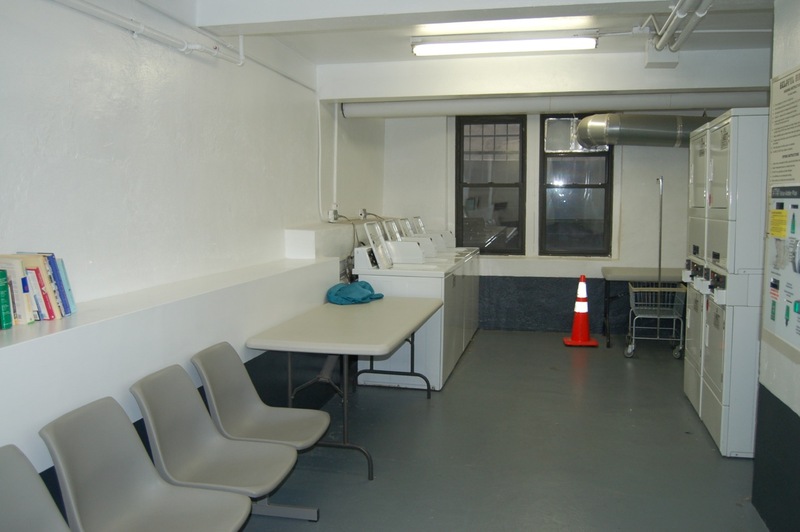 Building amenities include a porter and resident super as well as a full service laundry facility in the basement. 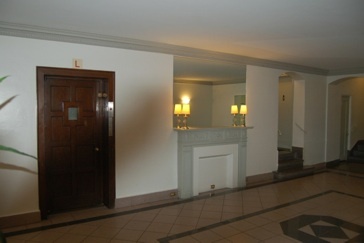 Offering Studio, one, and two bedrooms. 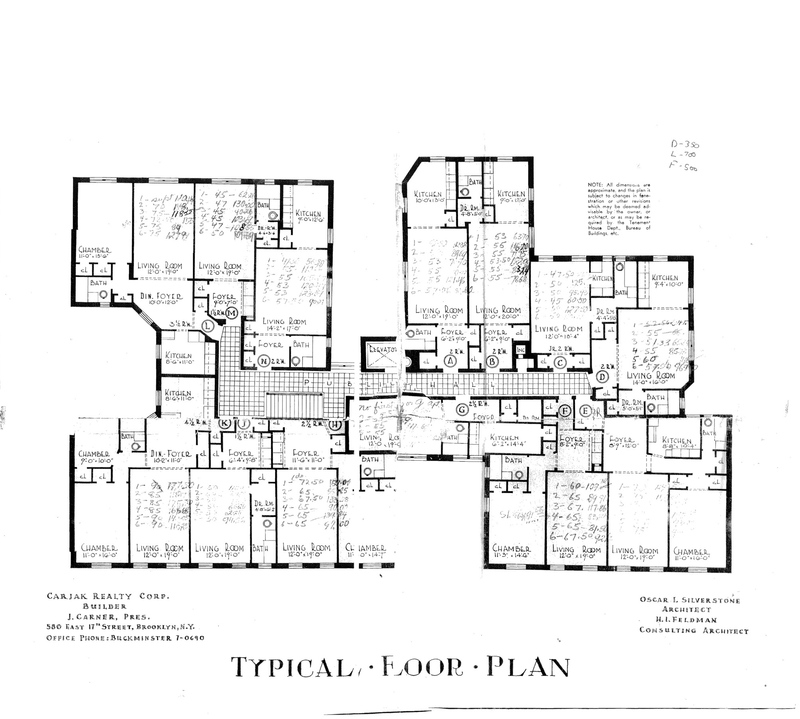 All apartments have hardwood flooring. New renovations all have hardwood cabinets in the kitchen, and silestone countertops. Hardwood flooring is throughout.